We have an exciting opportunity for a Nurse Educator. 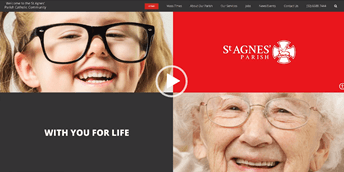 As the Nurse Educator, you will be responsible for the implementation, evaluation and maintenance of contemporary evidence-based education and training for St Agnes Care & Lifestyle staff. You will ensure training meets their identified learning and development needs. You will be a strategic thinker, implementing stimulating and practical training initiatives in collaboration with the Director of Care, Service and Facility Manager and Clinical Leaders. You will actively participate in nursing research and utilize an evidence based approach to review and implement recommendations and changes. You will be passionate about fostering a learning environment where staff actively participate in teaching and education. You will have extensive training and educational leadership skills, with the ability to develop and maintain positive relationships with internal and external stakeholders. 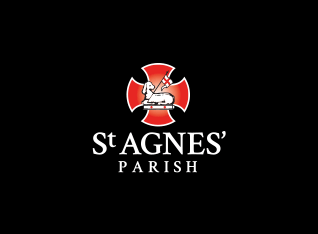 WHAT CAN ST AGNES PARISH OFFER YOU? For further information about the role, please contact Natalie Dodd, Director of Care on 02 5525 3600. Should you wish to apply, your application should include a cover letter which addresses the above selection criteria, and a current resume. All applicants must address the selection criteria listed above. Applicants will be required to undergo employment screening. Share This Vacancy, Choose Your Platform! Click here to apply for this position online. If by advertising, where did you hear / read about this position? Note: You may be required to provide proof of your residency status. Are you of Aboriginal and or Torres Strait Islander origin? Are you of a non-English speaking background? Is English a 2nd language in your household? All new employees and volunteers are required to have a valid police certificate. if you do NOT have a valid police certificate, a condition of this application includes your agreement to a Criminal Record Check to assess your suitability for employment.